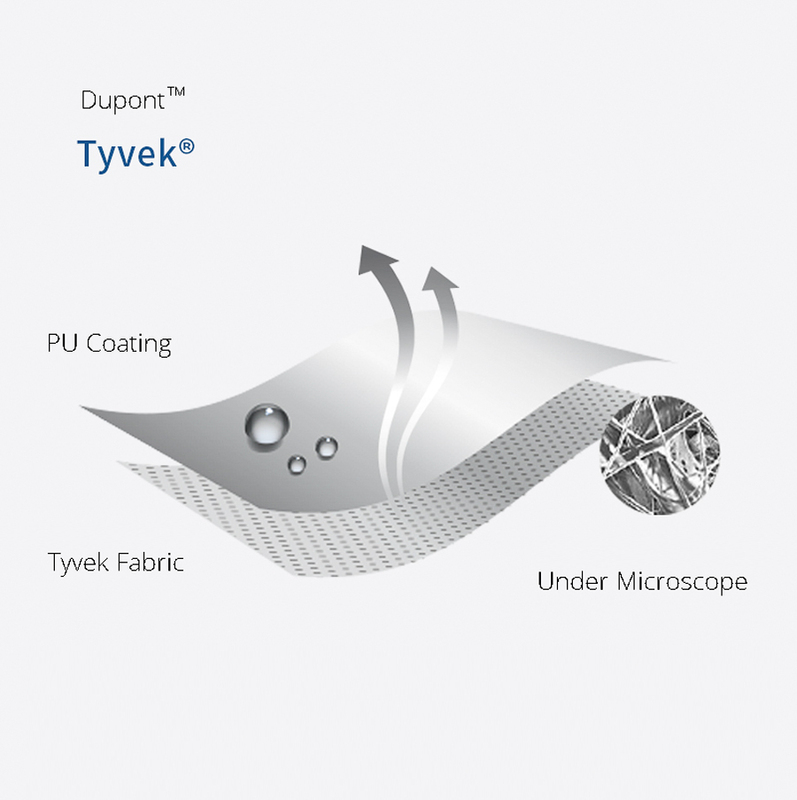 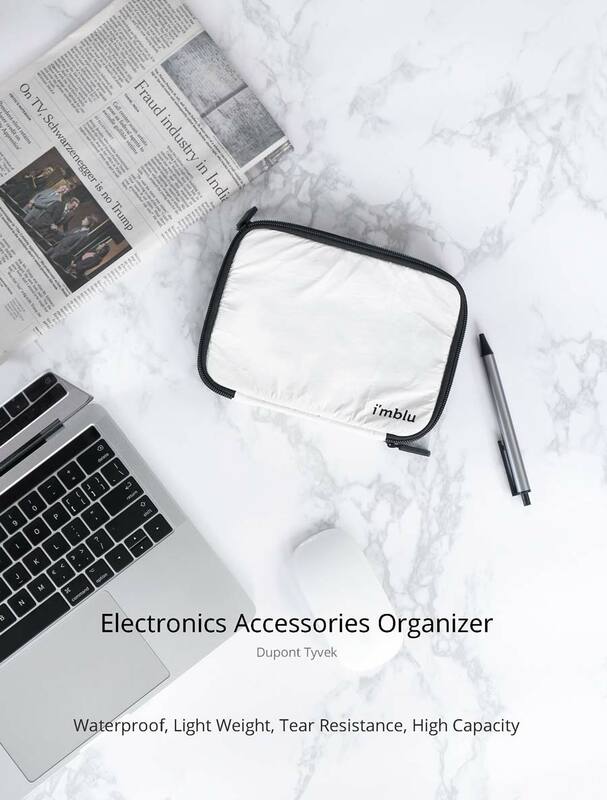 Introducing the Electronics Accessories Organiser Dupont Tyvek bag. 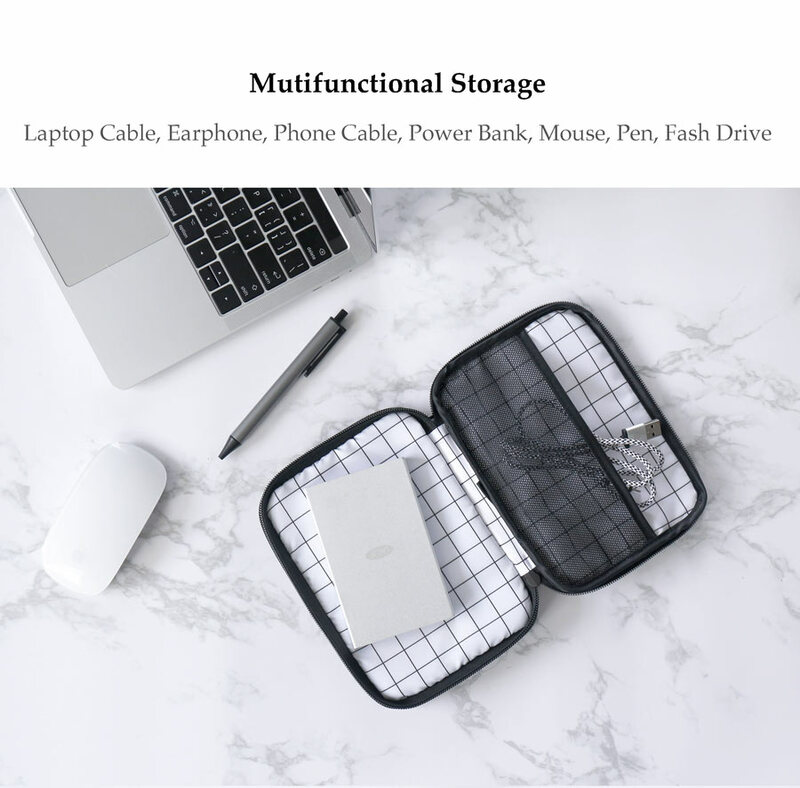 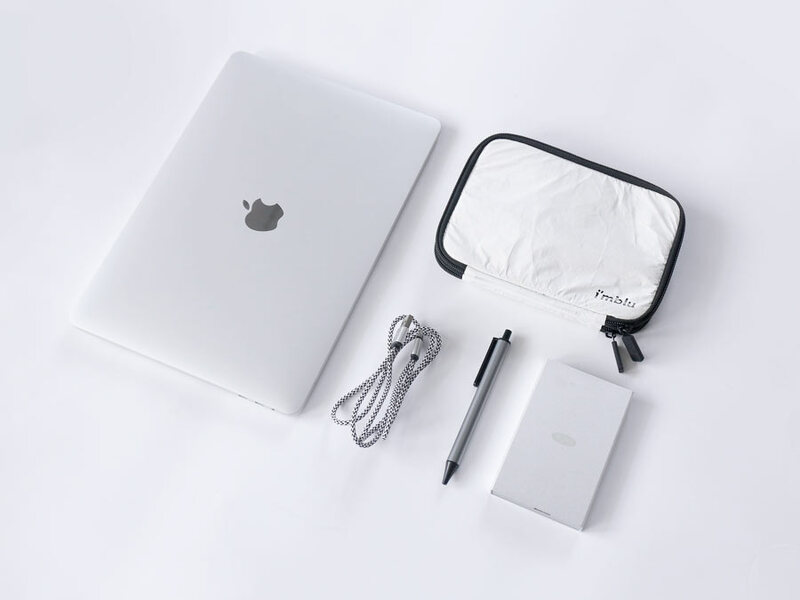 Perfect for bloggers, vloggers and pod-casters, this multi-functional portable handbag offers dual layer storage, protection and organisation of your electronic accessories. 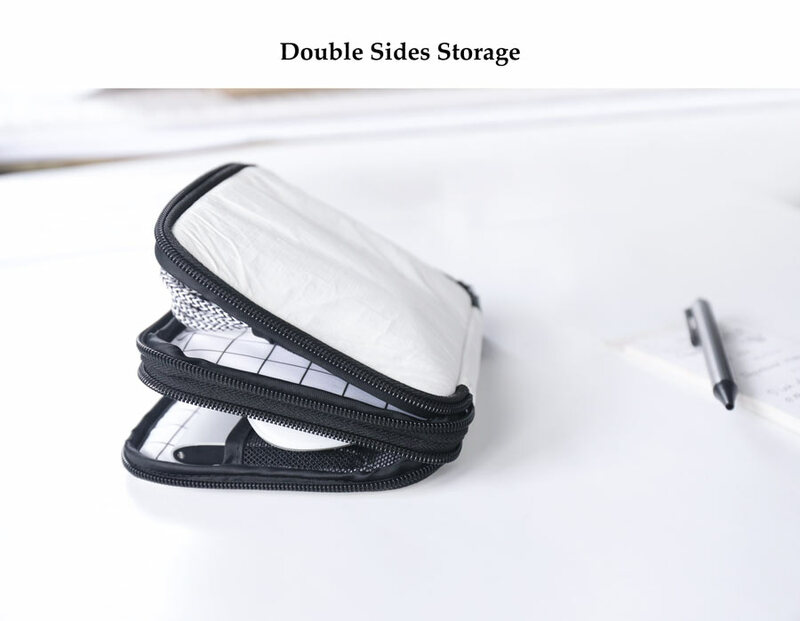 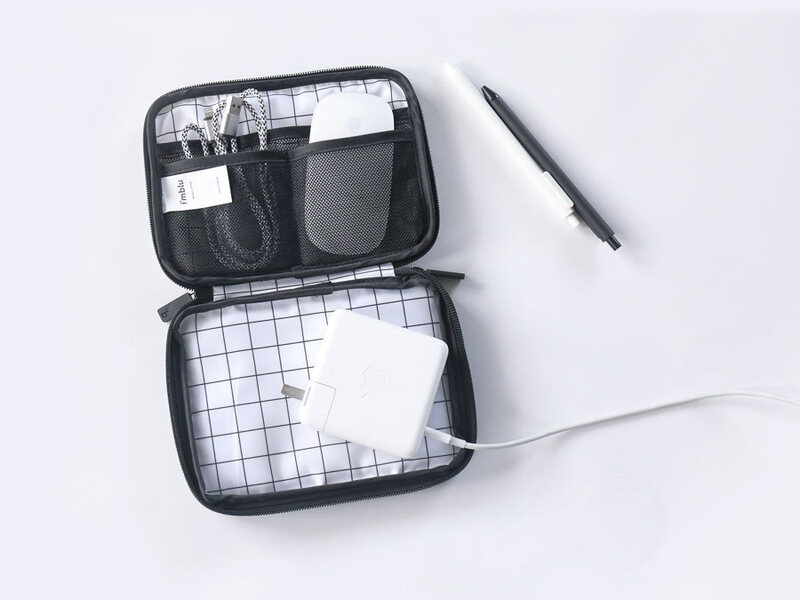 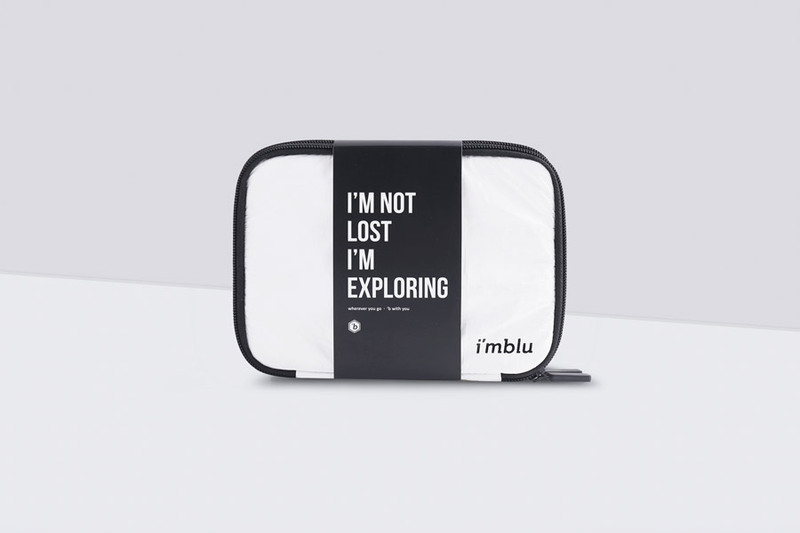 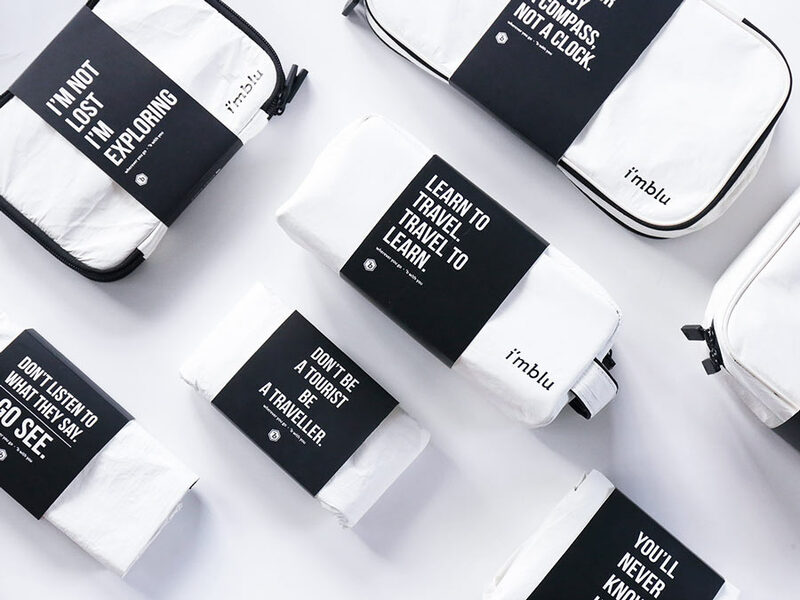 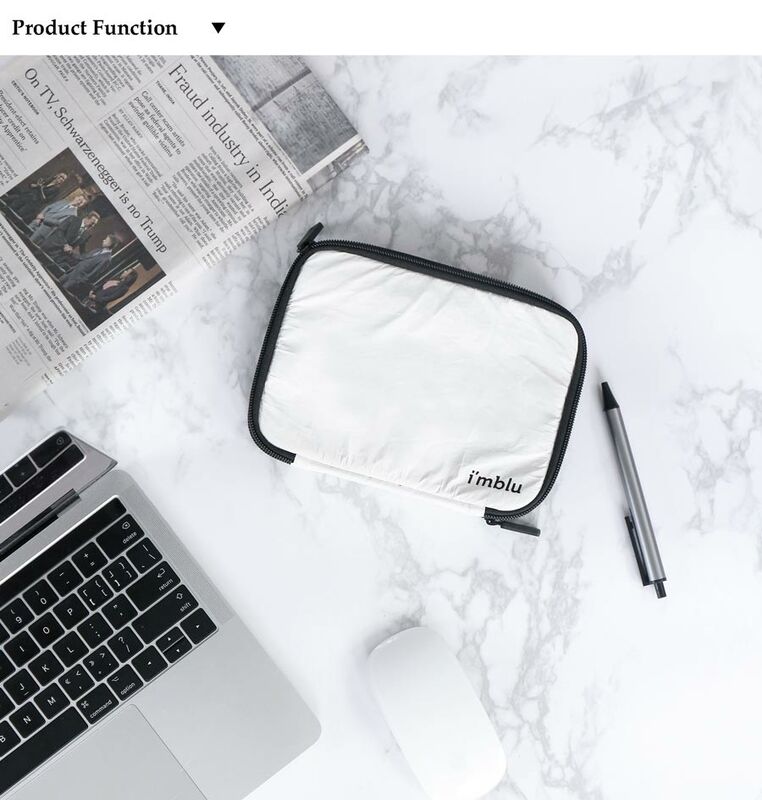 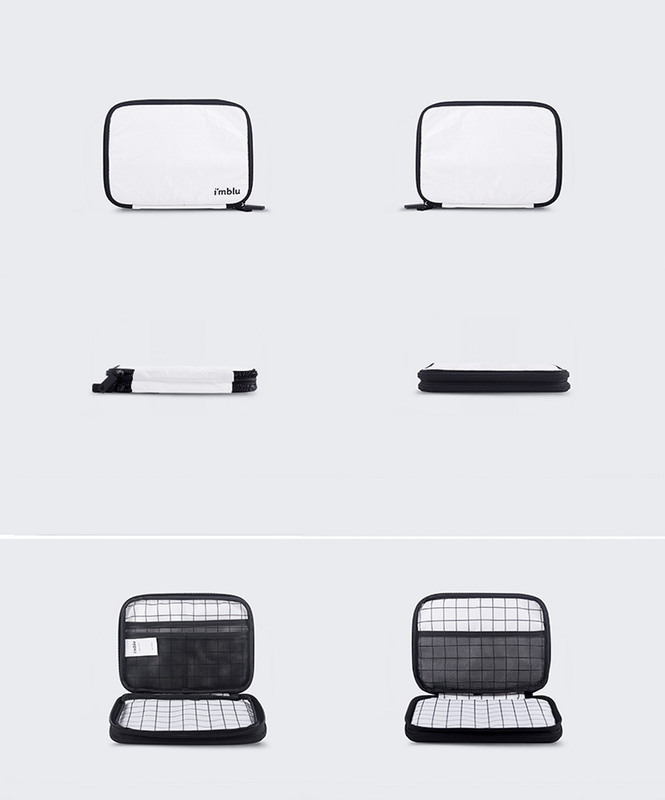 Featuring a beautiful black and white compact design, this electronics organiser bag is made from Dupont Tyvek - a high quality plastic composite material that is lightweight, water-resistant and durable. 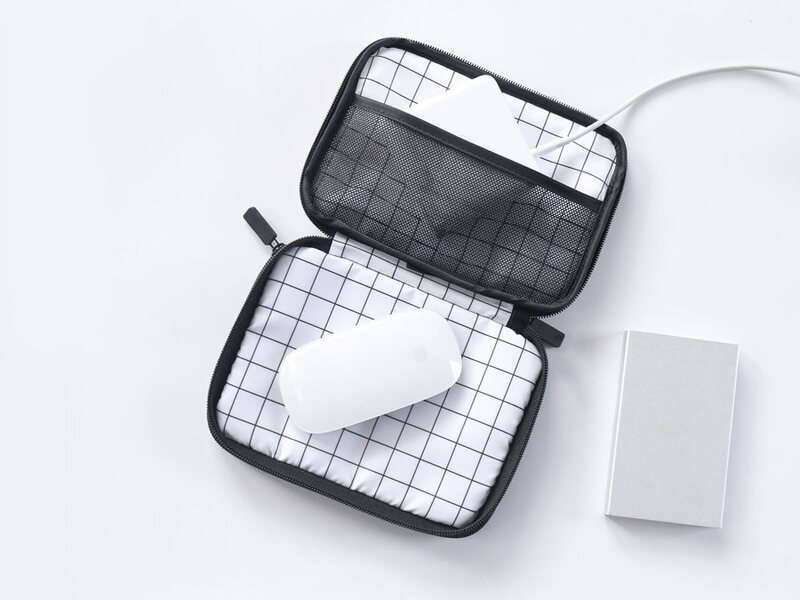 Whether you’re toting flash drives, microphone cables or smartphone accessories, this electronics storage bag delivers with precision. 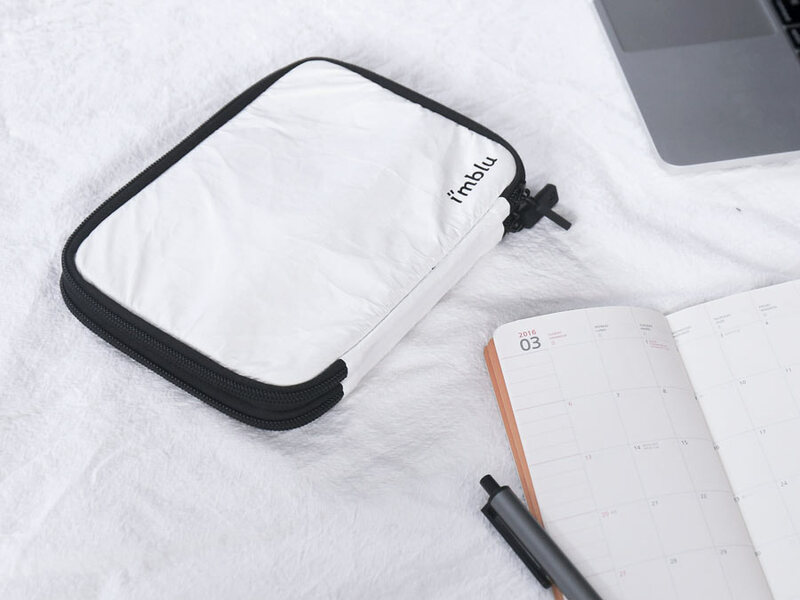 Add a touch of Fashion into your everyday!